My favourite seams to use particularly on childrens wear are french seams.The french seam has all raw edges enclosed and is ideal for lightweight fabrics, especially lingerie, nightwear or childrens wear, when comfort is of paramount importance, especially when seams are next to delicate skin. I use french seams in all of these situations, but also when sewing lightweight blouses like my recent Banksia Top. 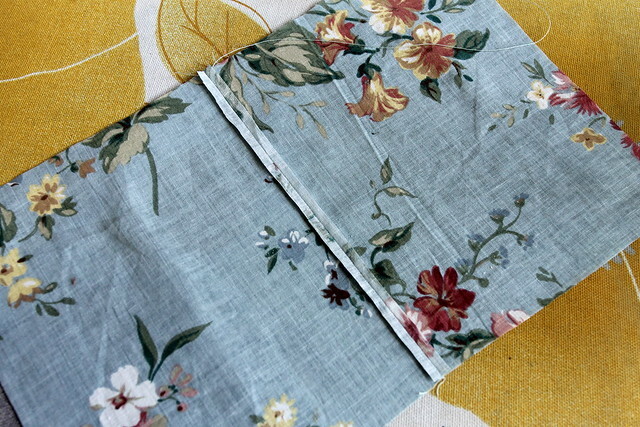 If you like to sew vintage, a french seam is a useful skill to have. This seam is ideal to use with my Flossie's Pinafore pattern, and with the free tutorial for matching Baby Bloomers. 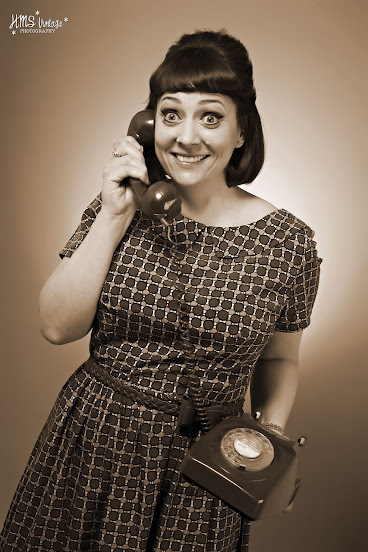 If you'd like to be in with a chance of winning a Flossie's Pinafore pattern, take a look here. 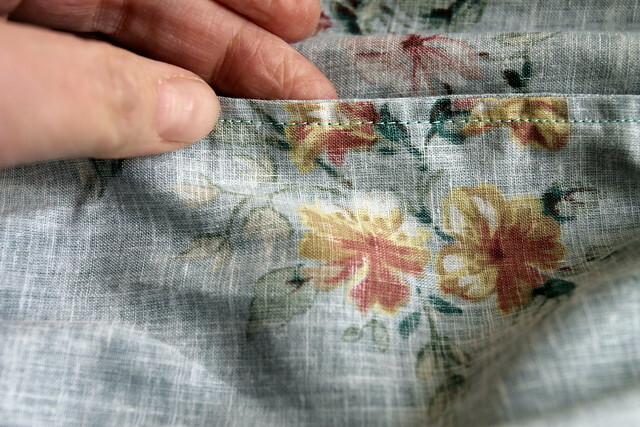 When I first learned to sew any seams, I measured, pinned and tacked at every stage. It wasn't until I was in sixth form and studying for A Level needlework that my teacher allowed me to skip this stage. I haven't included that preperation in my tutorial, because I think I know most people are going to skip it anyway...you naughty lot! I would say though, if you are an absolute beginner, measuring, pinning and tacking at each stage are worth it in the long run. Good preperation never hurt anyone. 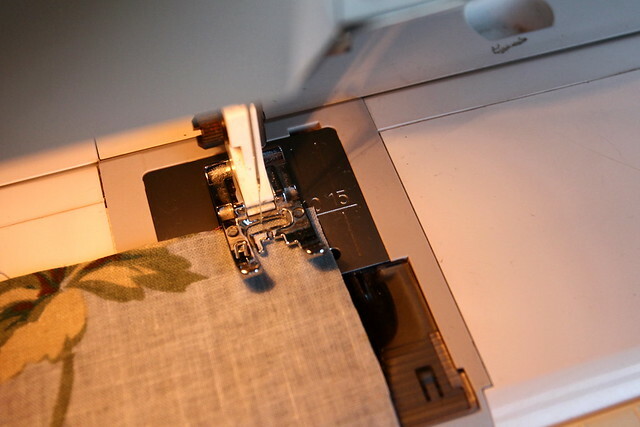 2: Using the guides on your sewing machine footplate, sew a 10mm seam. (If your machine does not have these markings, you can measure the required amount and use masking tape to make the marking on the footplate. 5: Turn fabric right sides together ( rs tog ) Press again. Val, you can definately do it! 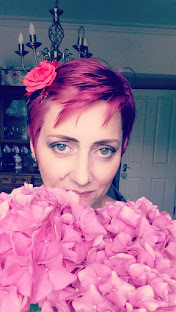 I am still intending to join in the vlogging, but I'm still a bit nervous and not sure what to do. I asked India for help, but she just confused me! Wow, I love this, learn so much from your blog, thank you so much! Ahhhhhhh, so thats what my teacher was trying to tell me to do! If possible, please could you add another pic of the final wrong side (a bit closer, or different angle?)? I can't quite make out the detail, and thats the side that interests me. Hi, added an extra photo just for you. Does that help? HI! I'm teaching myself to sew and I have a very beginner question. How much sew allowance do I have to add to do french seams? Thank you very much, you have a great blog. Aldara, the seam allowance is the usual 1.5cm. The next pattern, a design process. Late to the Banksia party!